King Felipe VI is the new King of Spain, having succeeded to the throne on 19 June 2014 on the abdication of his father, King Juan Carlos I. 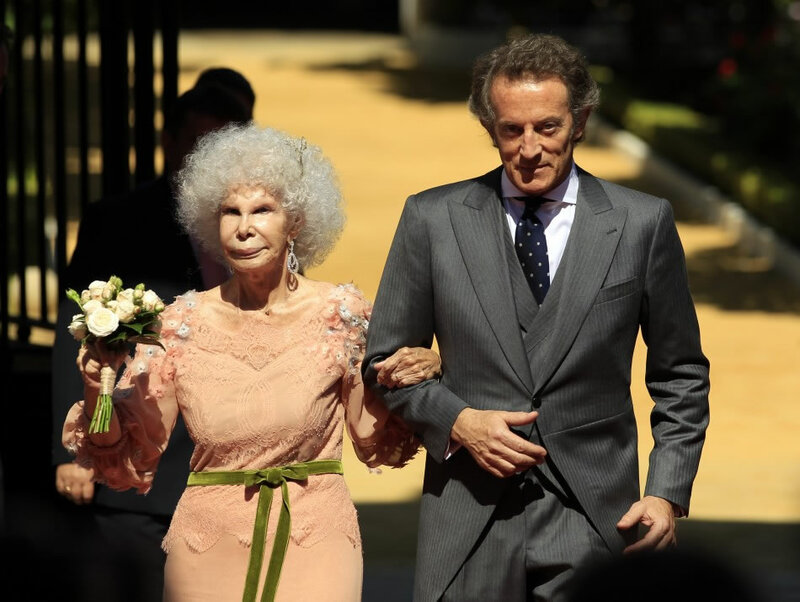 Just few weeks back, the 19th June 2014, was a historic day for Spain due to Felipe (46) becoming new king of the country after his father, Juan Carlos (76), abdicated earlier that month following a series of scandals and a period of poor health. 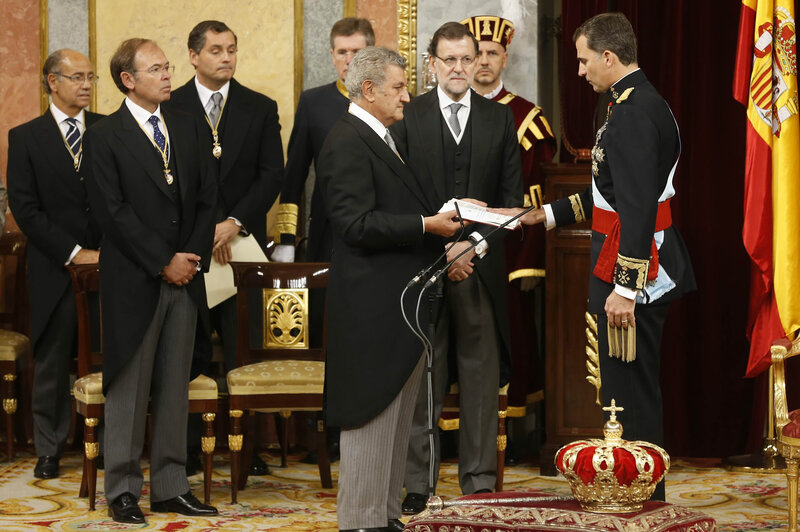 King Felipe VI previously held the title of Prince of Asturias, and worked to support philanthropic causes and to promote international fellowship among Spanish-speaking countries. The day of his coronation and oath as king took place in the Congress of Deputies in Madrid, with many known faces of the Spanish politics, followed by a parade in which he was the classic Rolls Royce followed by the royal guard in their horses. This parade lasted for about 45 minutes and passed by major streets of Madrid. During this parade, the new King was greeting the public who congregated at different places to witness this historic day. Always accompanied by his wife Letizia, now Queen of Spain. His eldest daughter Leonor (8), becomes now princess and heir to the throne being the youngest direct royal heir in Europe. The parade ended with the new monarchs getting to the royal palace and greeting the many people that were outside and the public from their balcony, in company of their daughters and Felipe’s parents, former Queen Sofia and King Juan Carlos. Then, a reception was held at the palace which was attended by numerous familiar faces and celebrities of the world of Spanish politics, art, culture, sport and business among others. 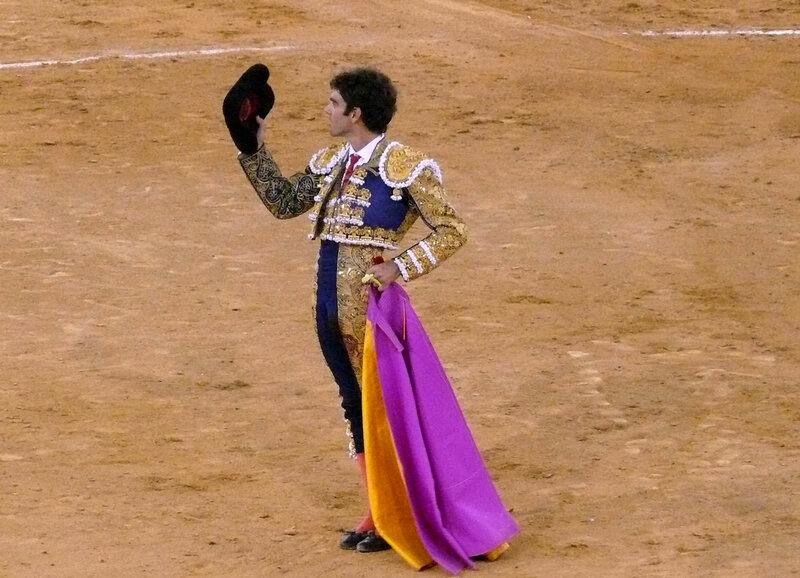 King Felipe VI is possibly one of the best prepared Kings for his post because since childhood he was given an education and training for his role as King. He will give a renewed and modern image to current Spanish monarchy, always with the support of his wife, who is originally a down to earth middle class woman. It is believed by many that the new monarchs will help a possible regeneration of the monarchy’s archaic ways for a new era.